The Sudanese authorities are yet to bring to justice a single person for the killing of at least 185 people who were shot either in the head, chest or back by Sudan’s National Intelligence and Security Service (NISS) and the police during the country’s infamous September 2013 protests on the high cost of living, human rights NGO Amnesty International said in a statement to the UN Human Rights Committee. “Without a single conviction five years on, it is clear that the investigations have either been woefully inadequate, or there is a cover-up to protect the officers deployed to quell the protests. This points to deeply ingrained impunity in Sudan,” said Joan Nyanyuki, Amnesty International’s Director for East Africa, the Horn and the Great Lakes. The government claims it established three State Commissions of Inquiry to investigate the September 2013 protest killings, but the findings have not been made public, and no one suspected to be responsible has been brought to justice for the killings. “The families of all those killed are still waiting helplessly for truth, justice and reparations. So far only one suspect has been brought to court and charged – their case was dismissed and the suspect freed,” said Joan Nyanyuki. Amnesty International and the African Centre for Justice and Peace Studies (ACJPS) published a report documenting excessive and deadly use of force during the protests. As well as 185 deaths, hundreds more were injured and about 800 people arbitrarily arrested, held for weeks, tortured and subjected to other ill-treatment. “When we critically look at Sudan’s human rights record in the past four years, we see limited progress. 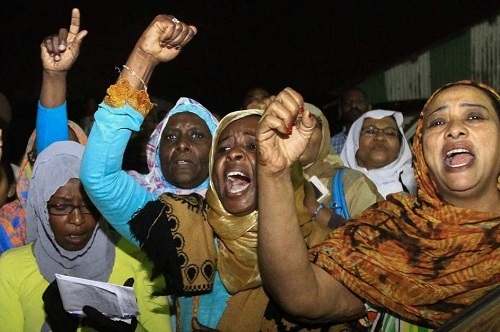 Whether it’s university students, journalists, human rights defenders or minority groups such as the Darfuris – all have experienced first-hand the ugly unrelenting force of repression in Sudan,” said Joan Nyanyuki. 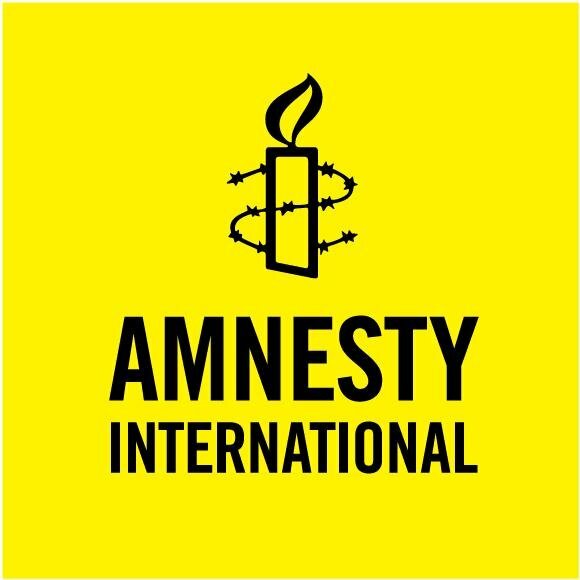 Amnesty International calls on Sudan to ensure that human rights defenders, journalists and other civil society activists can carry out their human rights activities without intimidation, hindrance, harassment or reprisals.